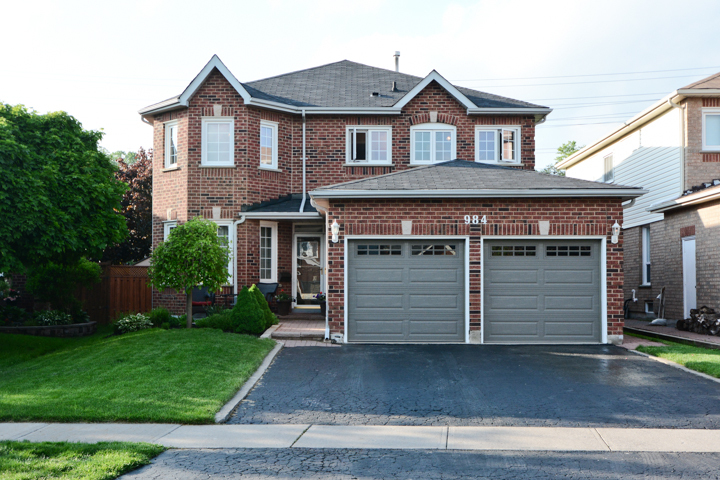 Absolutely Stunning 4 Bedroom Home In Oshawa!! Old World Charm Meets Modern Day Convenience!! Be Happy!! 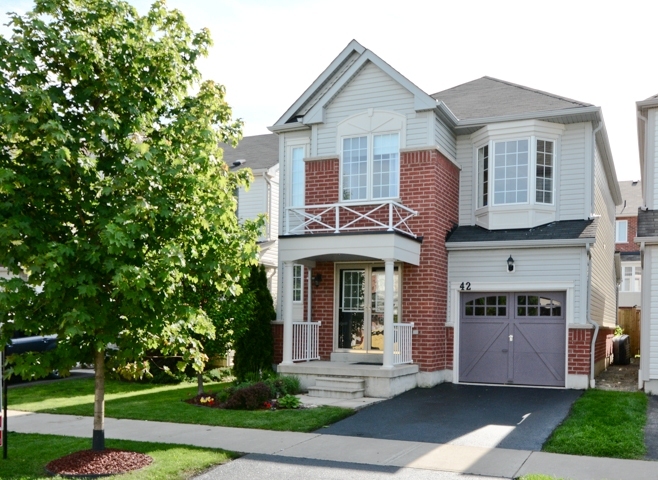 Come Live In Family Friendly Brooklin Today!! 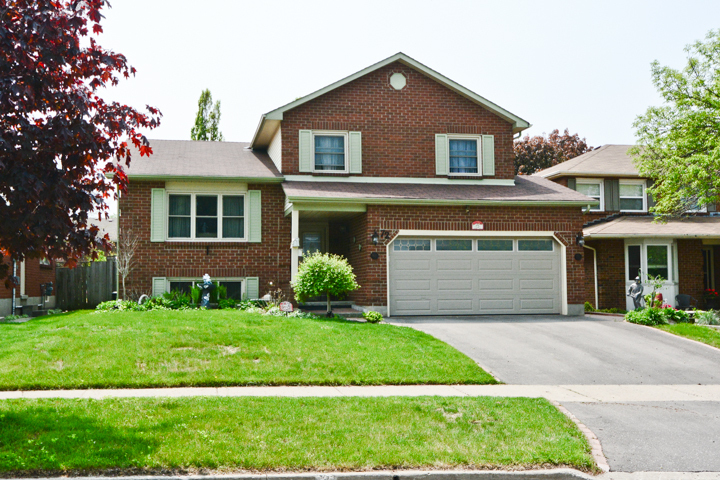 Stunning 4 Bedroom Home In Family Friendly Brooklin!! 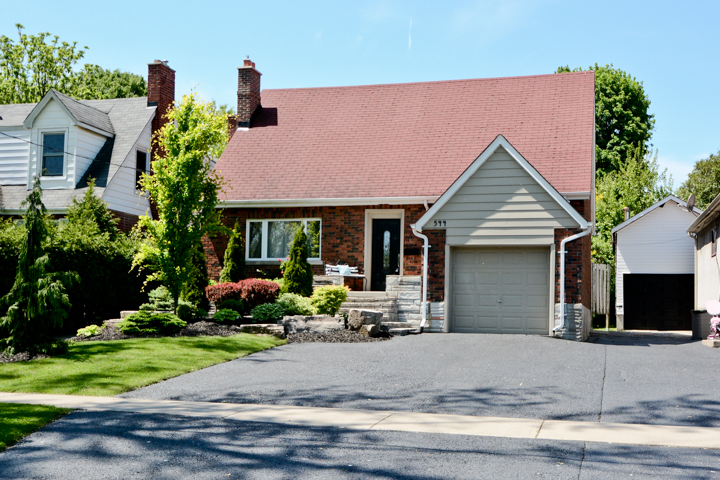 Enjoy a Corner Lot with Inground Pool!! 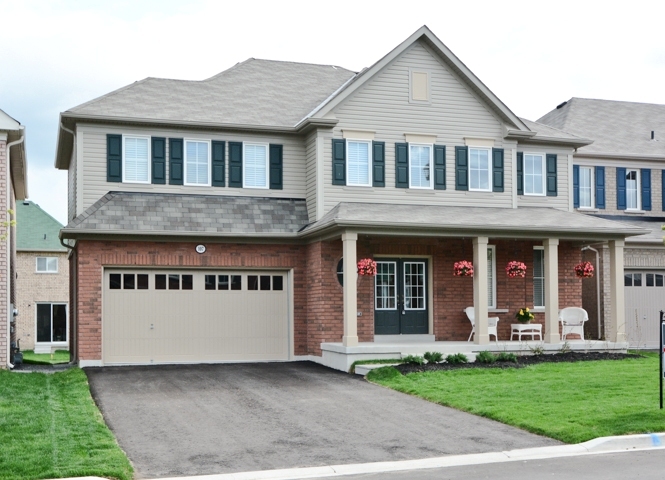 Absolutely Stunning 5 Bedroom Tribute-Built Home!! Come Live In Family Friendly North Oshawa Today!! Be Happy Come Live In Family Friendly Brooklin Today!! 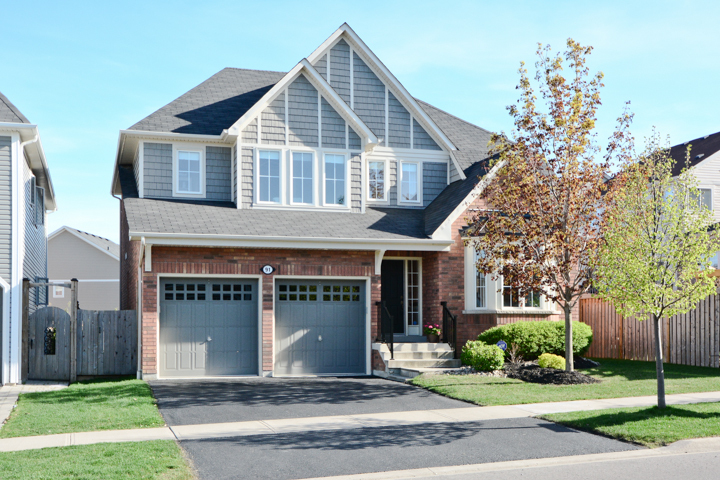 Beautiful 4 Bedroom Home in Fabulous Whitby Shores! !